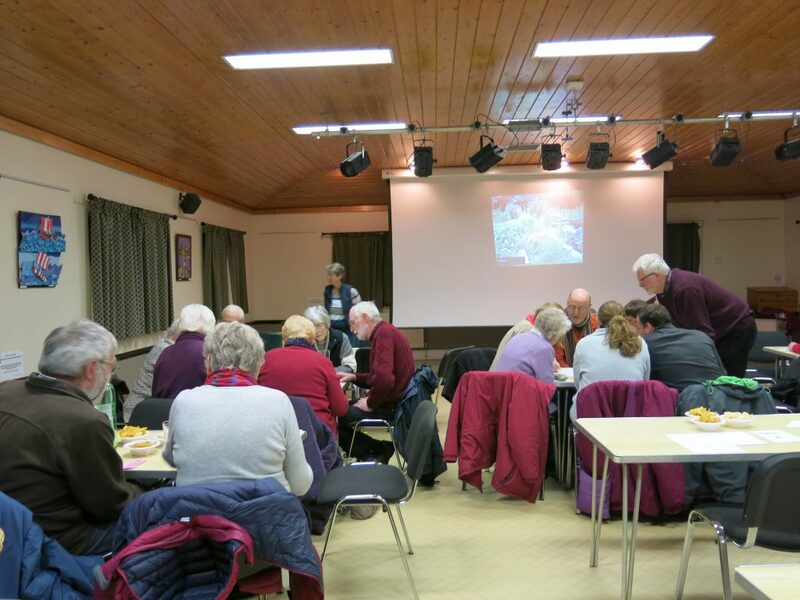 The Annual Fun Quiz was on 19th February and was a well- attended and enjoyable evening, with Garden Club Chair Jeannette Bolton acting as MC, asking questions that were both challenging and stimulating. 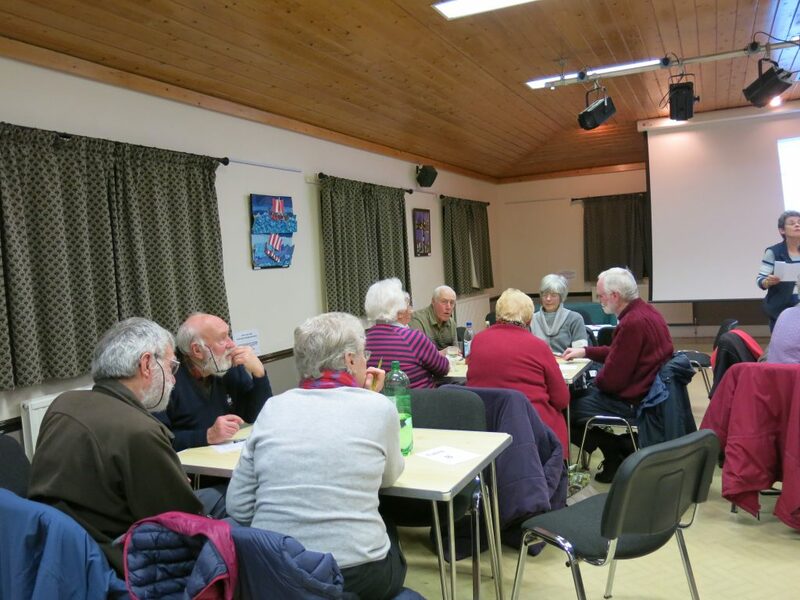 Jeanette was ably supported by John Bolton, who meticulously kept the scores as well helping generally with the questions and answers. 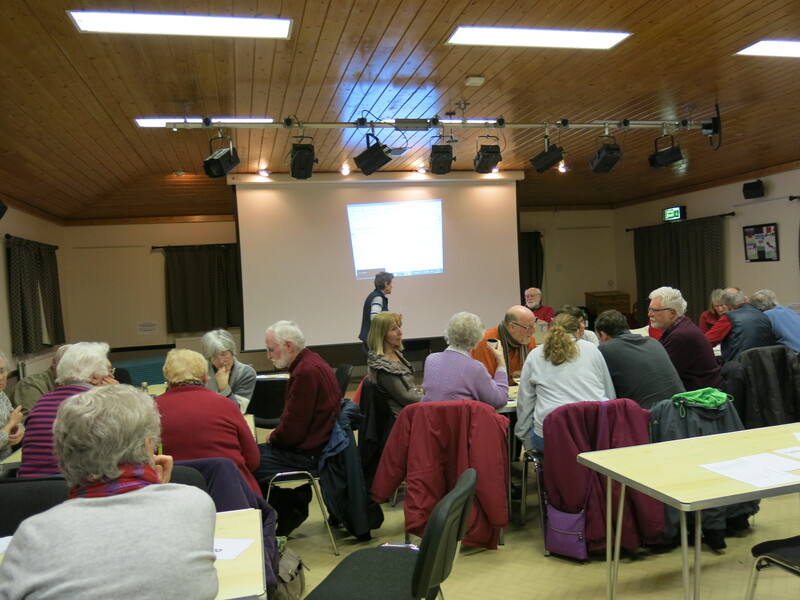 There was one round on gardening among a wide range of topics, which was the only round which caused some controversy and prompted much discussion as to whether the answers given were correct! 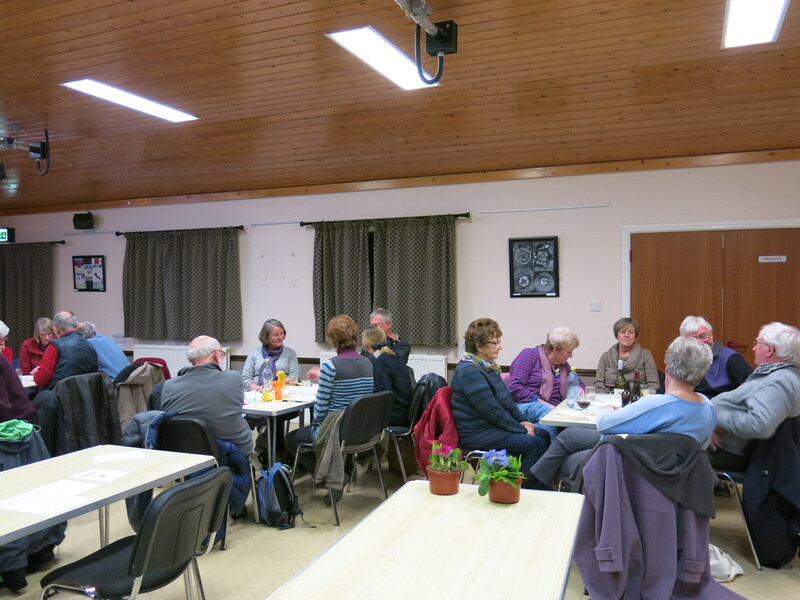 Participants brought their own drinks and the Club provided nibbles during the evening. 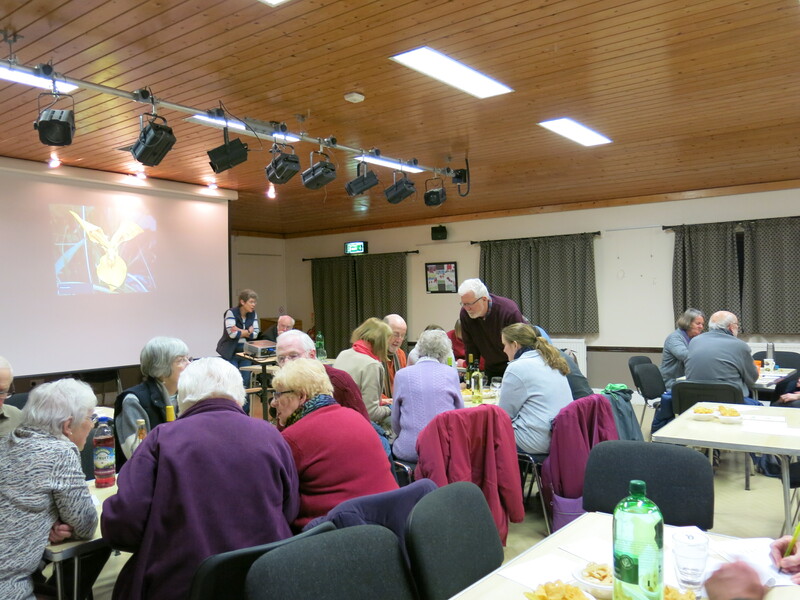 The raffle was drawn during the interval and the prizes were gardening related. The emphasis of the quiz was on Fun and so the marking was on the generous side. Nevertheless there had to be a winning team. 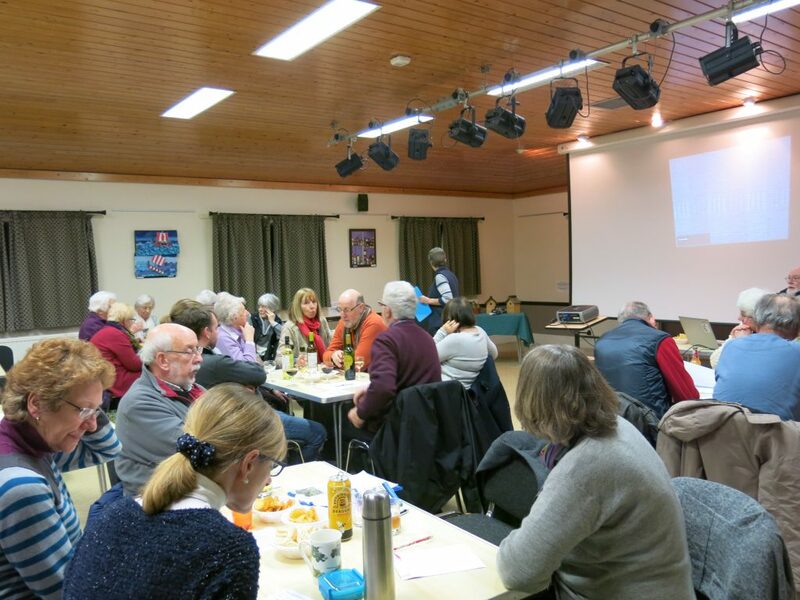 A table of non-members took first place and were widely applauded.